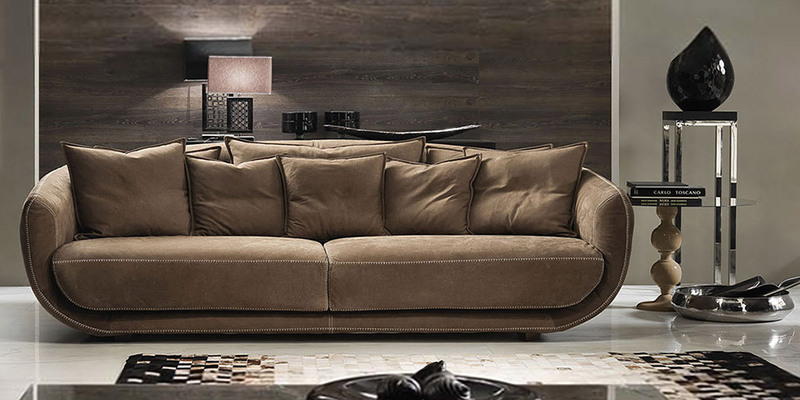 Marvelous Italian leather sofa with pleasant round lines, and spongy, smooth cushions to add the final touch to functionality and comfort. 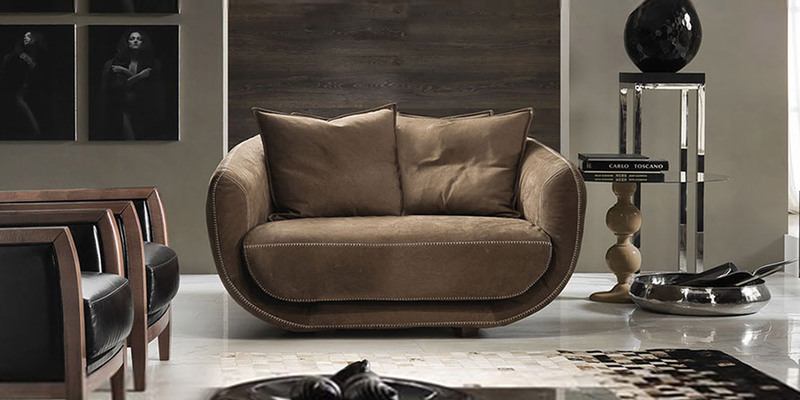 Little armrests and large spacious seat will provide space to seat or to sleep with comfort. You can have wide and cozy single bed if you take the cushions off the sofa. The price includes the cushions.